– Over 56 billions animals are killed every year for food, even though there are cruelty free alternatives. – Animals are more similar to us than many people realise. They have emotions, feel pain, have families and want to live without suffering just like us. 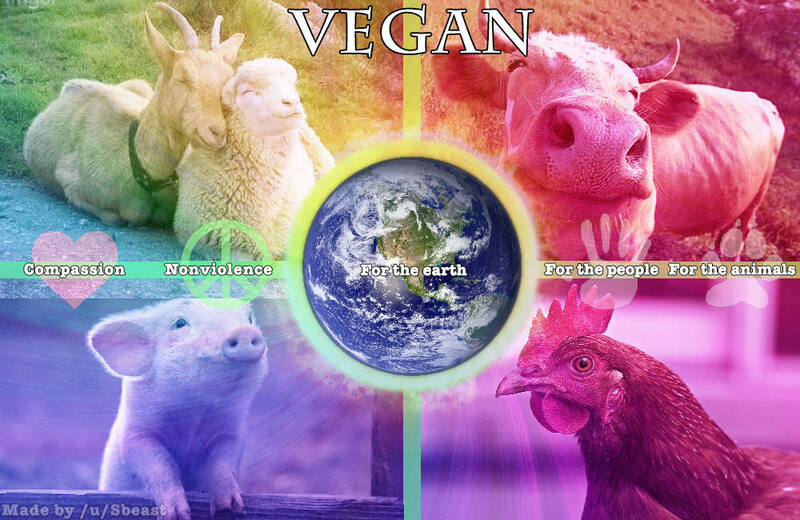 Be a part of history and go vegan today!